Following the success of the critically-acclaimed “Pioneers of African Cinema” 2 years ago, Kino Lorber is releasing its 2nd special Blu-ray/DVD box set today. 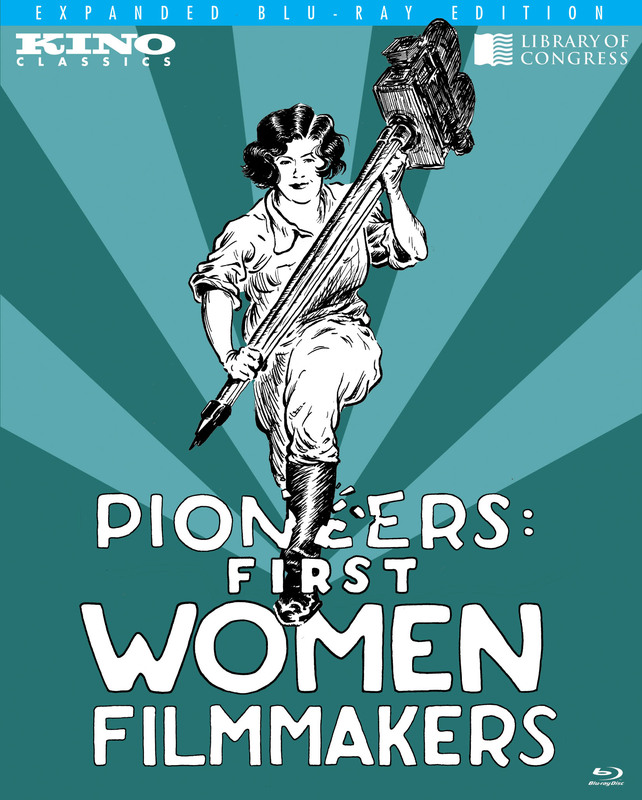 The much-anticipated “Pioneers: First Women Filmmakers” puts a spotlight on the first women filmmakers in the early days of cinema. Similar to the previous project, Kino turned to Kickstarter to fund the project, and it’s been already garnering quite a buzz and accolades – “a corrective to our collective amnesia. A thrilling look at the variety of films made by women, most before they won the right to vote” (New York Times). It has been tremendously humbling to be invited to participate in this significant re-discovery and celebration of women in film industry. My heartfelt thanks to producer Mr. Bret Wood for the kind consideration.